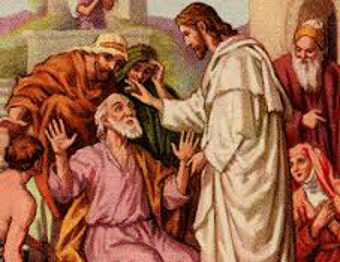 Third Sunday of the month after the 10:30 AM Mass. Parents must be registered as parishioners. 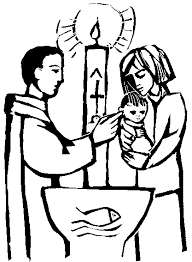 Arrangements for the Baptism should be made at least one month in advance. 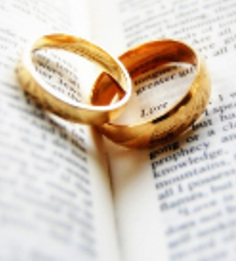 Arrangements should be made one year in advance of the proposed marriage according to the Common Policy of the Bishops of the Province of New Jersey. Either the Bride or Groom must be registered with Our Lady of Sorrows Parish. Please notify the rectory or priest in the event of a serious illness. 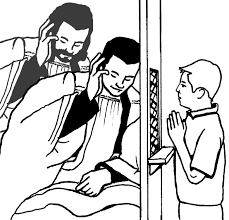 Visits to the home-bound and those in hospitals are made by priests and Eucharistic Minister.